Feisty Sophia never shies away from life. Playful, romantic, connected—her marriage was the thing of fairy tales. 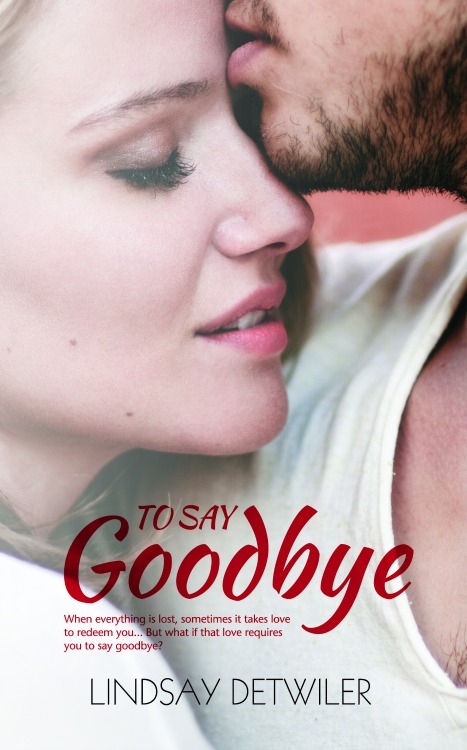 But when tragedy strikes, Sophia is left to pick up the pieces of her life.After leaving the army, Jackson is ready to start afresh. But when he returns home, his life spirals out of control. hole in the ground and bury herself beneath him. ordeal like this, wasn’t strong enough. 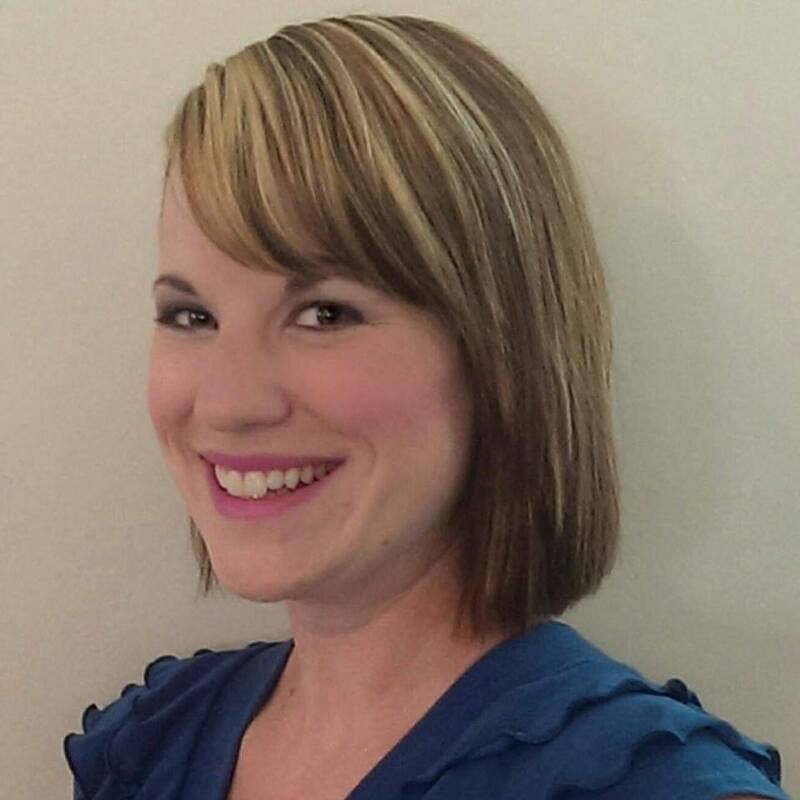 An high school English teacher, an author, and a fan of anything pink and/or glittery, Lindsay’s the English teacher cliché; she love cats, reading, Shakespeare, and Poe. 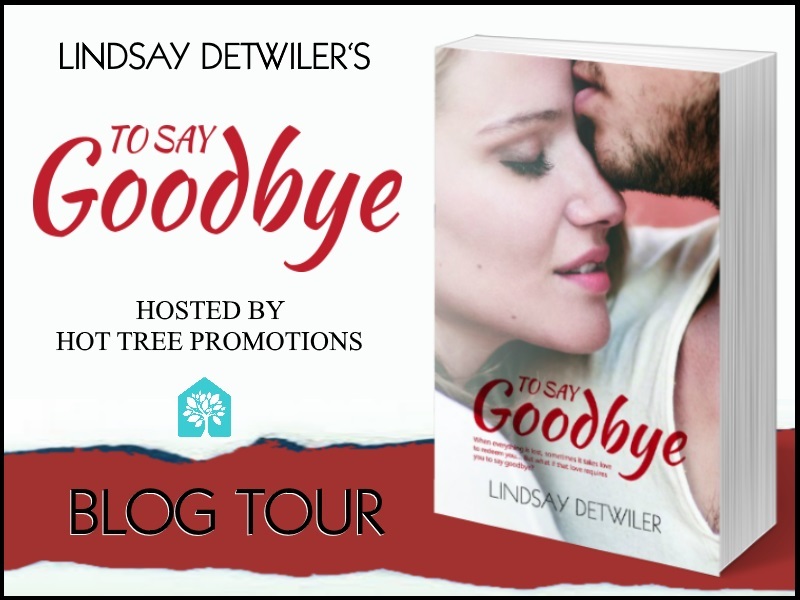 Posted on Oct 7, 2016 Oct 7, 2016 by dahliadonovanauthorPosted in Guest AuthorsTagged Hot Tree Publishing, Lindsay Detwiler, To Say Goodbye.